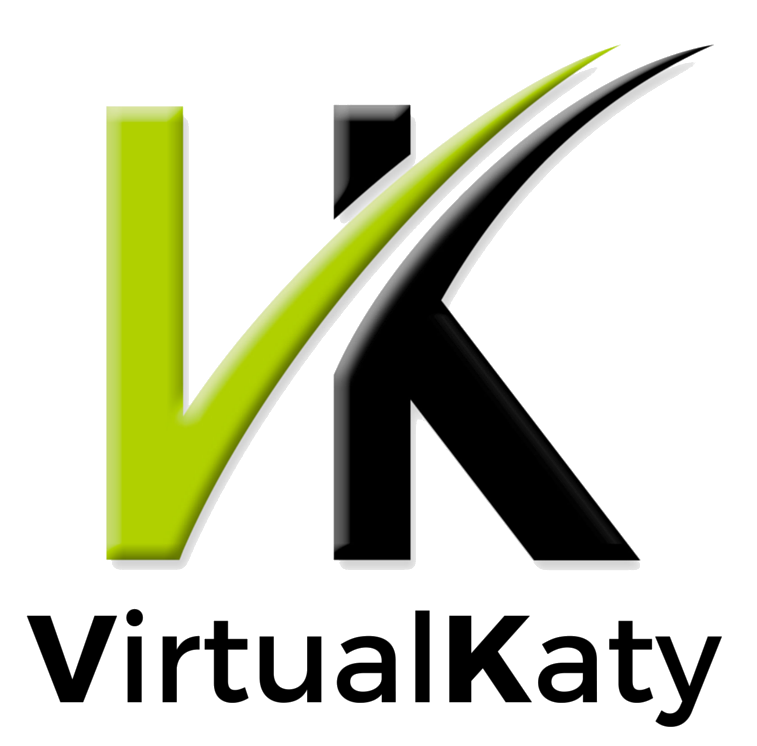 When using VirtualKaty, what format must I use to generate edls? For VK6, the EDLs need to be in edl32, edl16 or CMX3600 format. For VK5 or VK4, the EDLs need to be in the CMX3600 format. See our tutorials for more information.